Day 1: Departure from Nasik to Lenyadri (150 Kms/4 Hrs.). En-route Breakfast. On arrival darshan of Shri Girijatmaj Ganpati. 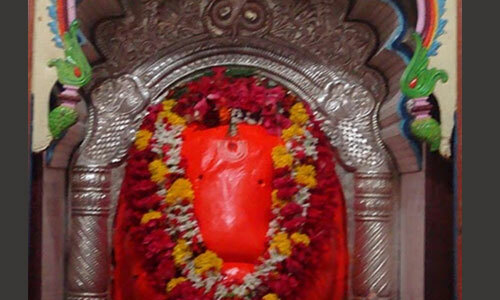 Proceed to Ozar and darshan of Shri Vighneshwar Ganpati. 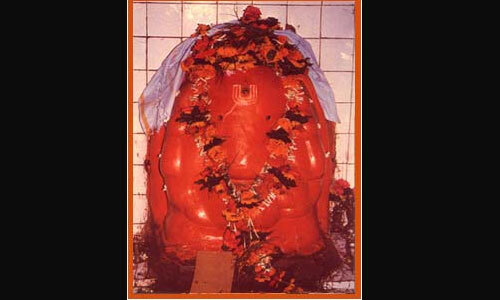 After darshan Lunch at Ozar and proceed to Mahad (Varadvinayak). 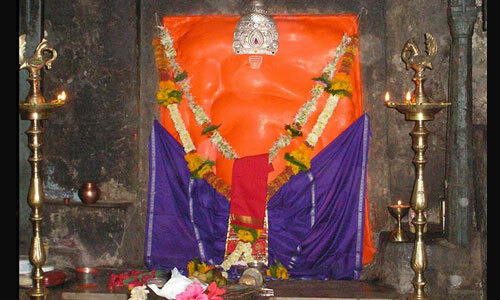 Darshan and proceed to Pali (Ballaleshwar). 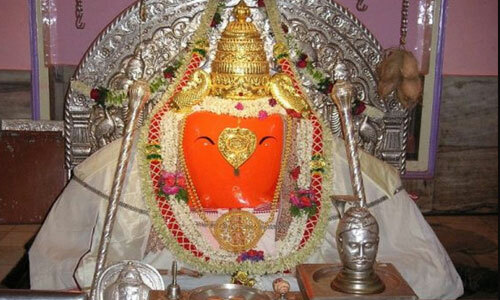 Darshan and proceed to Pune. Overnight stay at Pune. 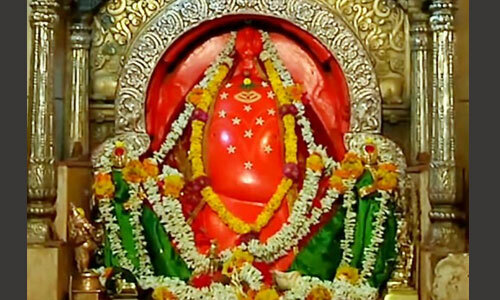 Day 2: Early morning proceed to Morgaon, on arrival darshan of Mayureshwar Ganpati temple. After that, proceed to Sidhatek. 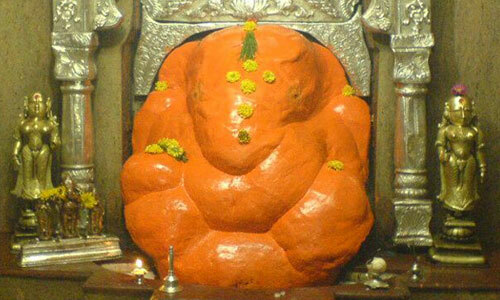 Darshan of shri Siddhivinayak Ganpati. After darshan, lunch at Daund and proceed to Theur. 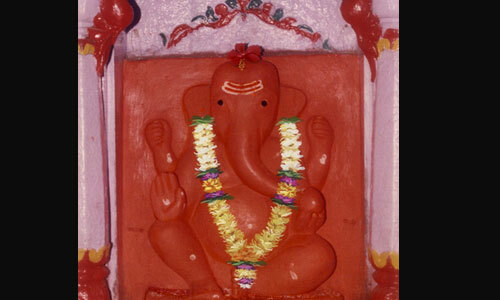 On arrival darshan of Shri Chintamani Ganpati. 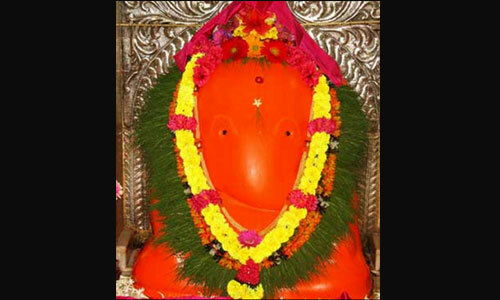 Now proceed to Ranjangaon for Shri Mahaganapati darshan. After darshan proceed to Nasik (190 Kms/5 Hrs.). Night arrival at Nasik.